When it comes to the running back position for the Jacksonville Jaguars, the two names that you’ll generally hear are that of veteran Chris Ivory and rookie Leonard Fournette. It’s not all that often that you’ll hear Corey Grant’s name brought up in the discussion. On Thursday night in the Jaguars’ preseason opener against the New England Patriots, though, Grant made sure that we were all going to talk about him. Early in the second quarter of this one with the Patriots just scoring, the Jaguars were backed up deep in their own territory. On the first play of the drive, they handed the ball to Grant and, well, that would be the end of the drive from there. Easy work, as Grant made the Patriots defense look quite silly, hauling it 79 yards to the house to give the Jaguars the lead. Preseason game or not, it’s not really all that often that you see the Patriots defense get worked like this, but such was the case on Thursday night once Grant was able to find some daylight. The third-year back out of Auburn had an opportunity on the play and he took great advantage of it. Grant spent a lot of his time in college at Auburn splitting carries, but it was always well-known that he had the speed to make plays like this happen. 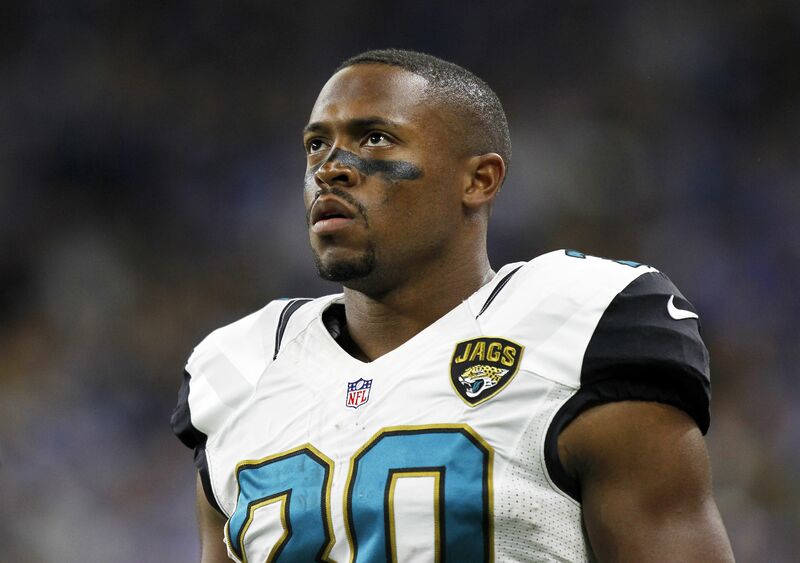 Last season Grant appeared in 11 games for the Jaguars, rushing for 164 yards and just one touchdown. He only has 166 career rushing yards total thus far, but if this play is any indication, he’s on a mission to possibly have a breakout year in his third season in the NFL.